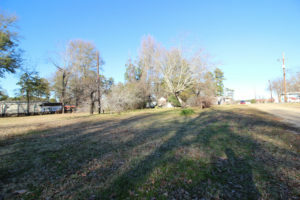 “REDUCED” REDUCED” to $474,500 with a $10,000 upgrade Credit and extra .5 acre lot available for $25,000. 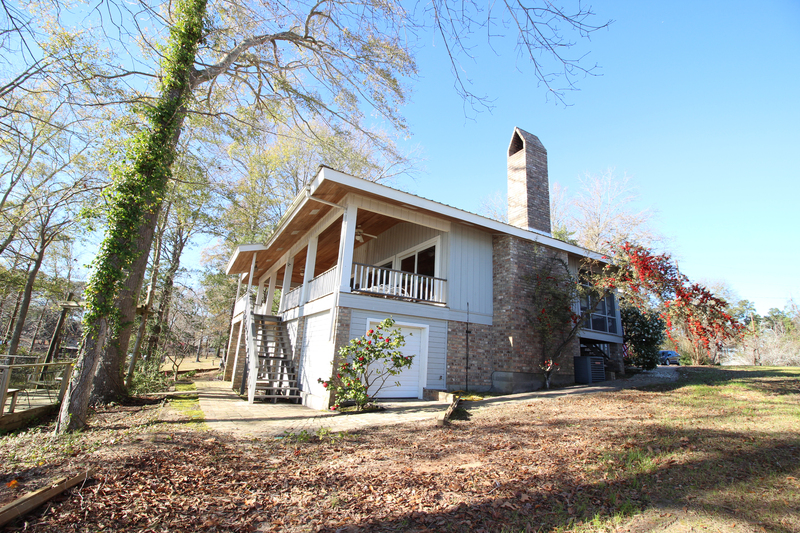 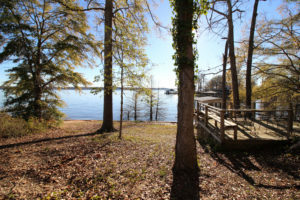 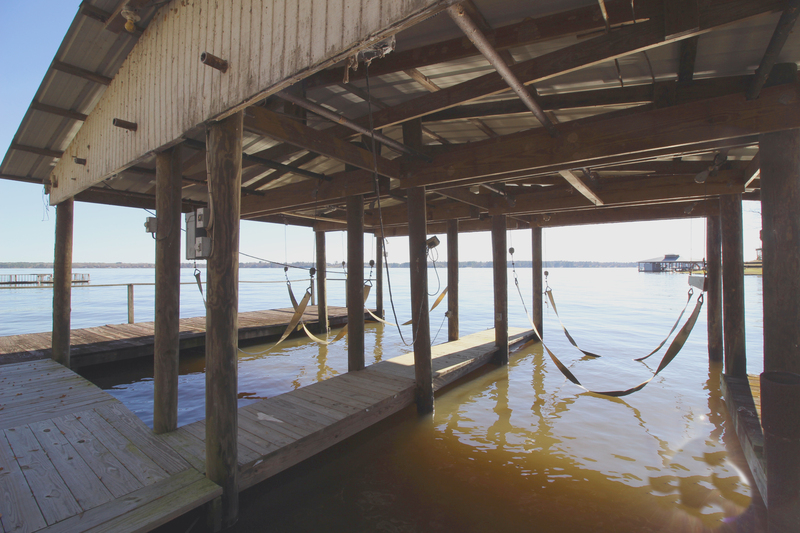 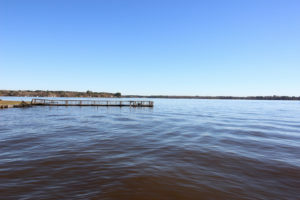 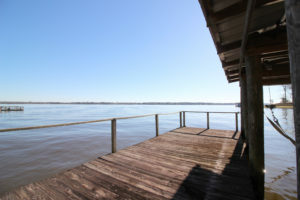 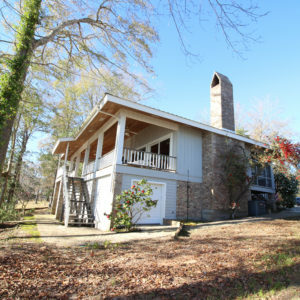 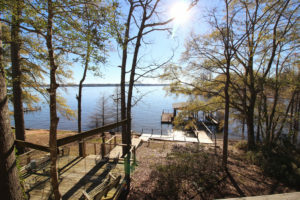 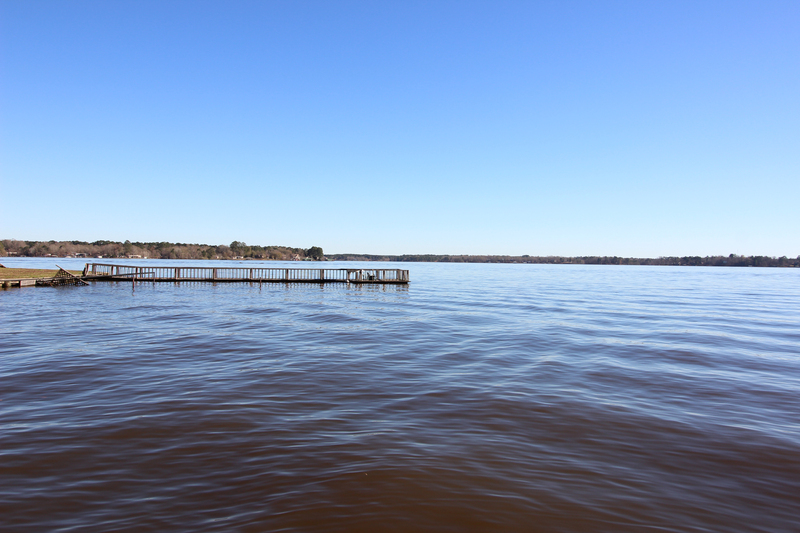 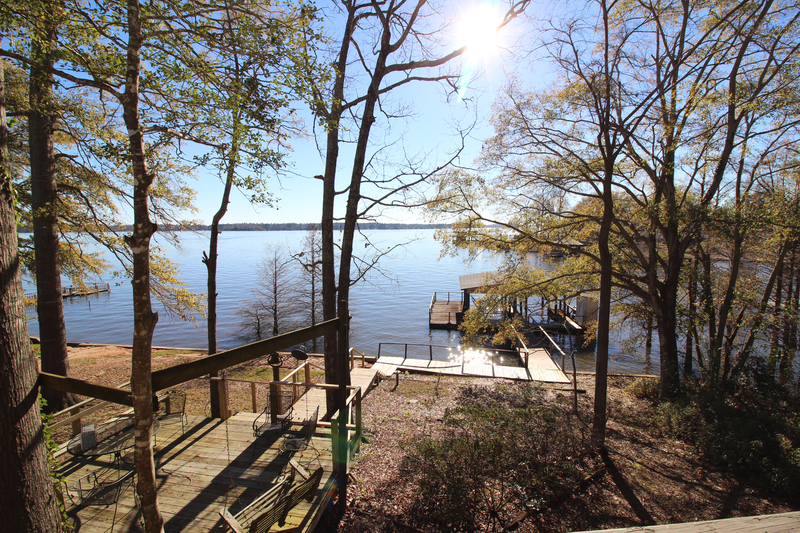 Beautiful 5 bedroom 3 bath Cypress Siding Toledo Bend waterfront home at mid lake looking straight out to Lanan Bay on Toledo Bend Lake. 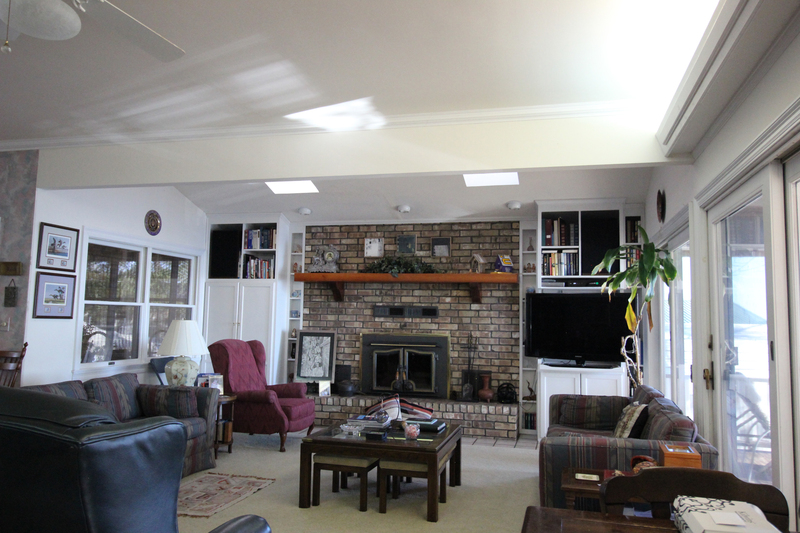 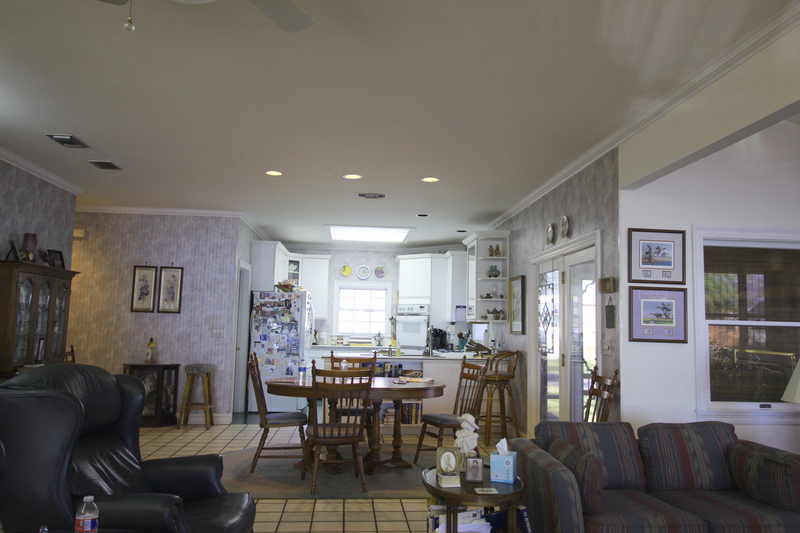 This home is a Cleco Power Miser home with Double insulated exterior walls and double insulated metal roof. 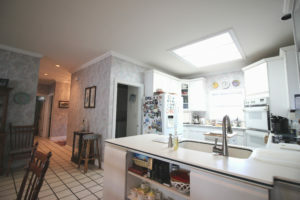 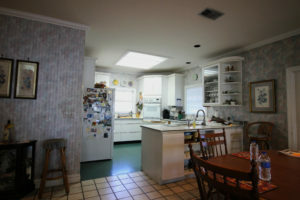 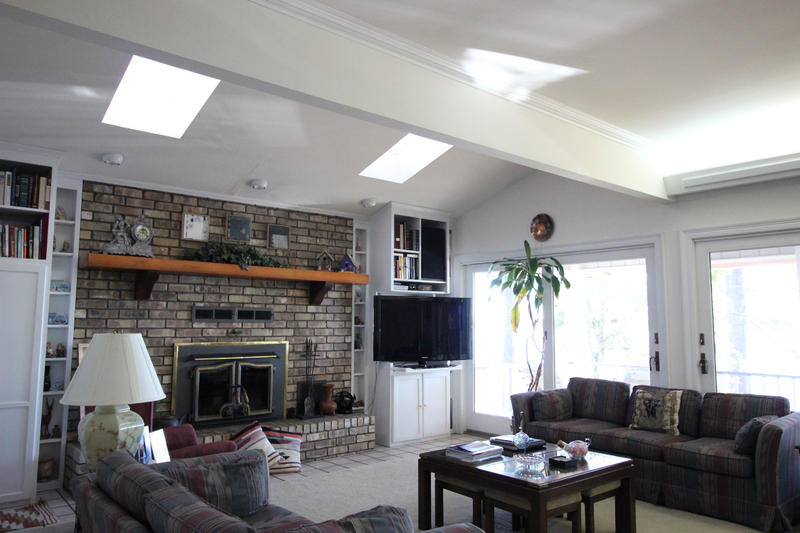 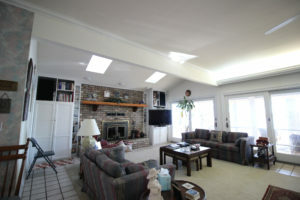 The main home has central air and heat. Fireplace has heat system with separate thermostat to save money on electric bills. 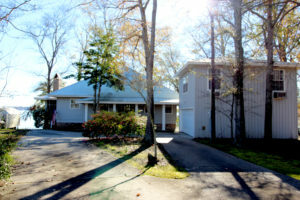 This gem sitting on a shaded half acre lot. There is also a bonus an extra half acre lot directly across from the lake home. The 24’x20’ 2 car garage has a New garage Door with New Opener. 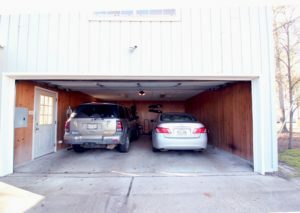 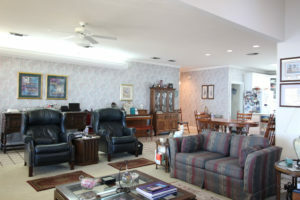 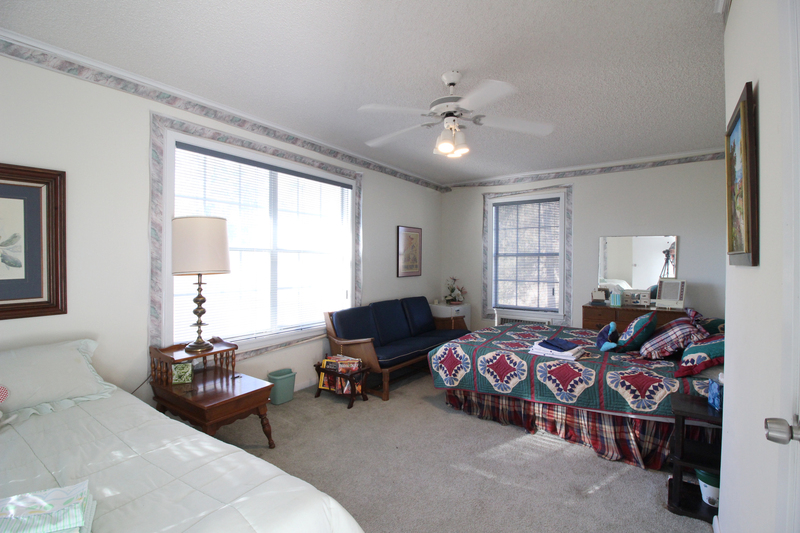 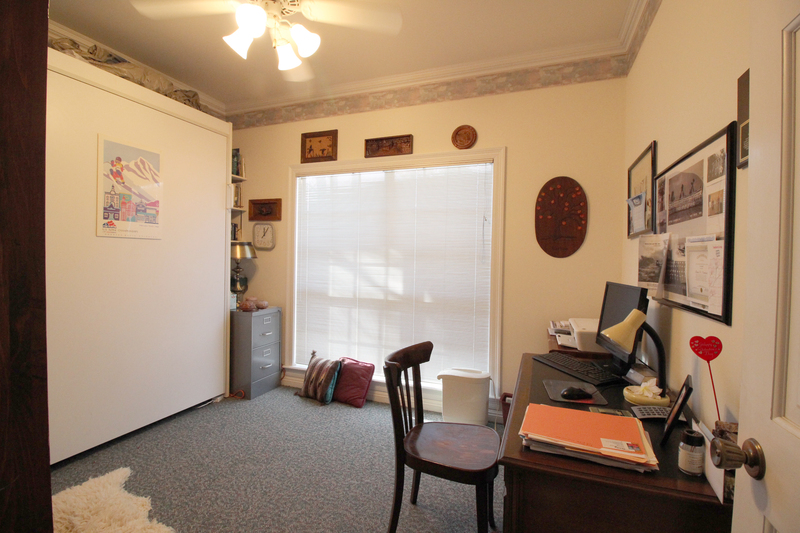 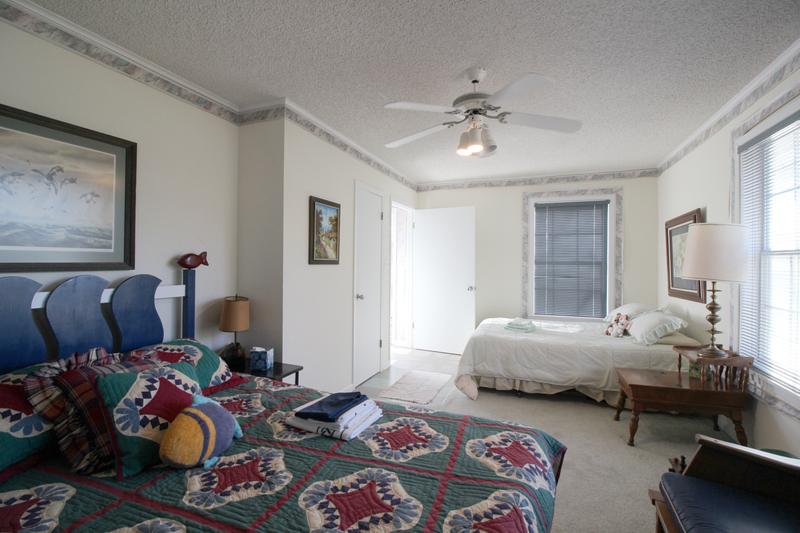 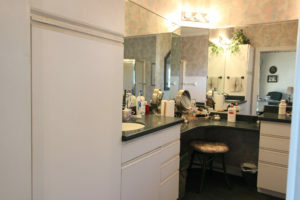 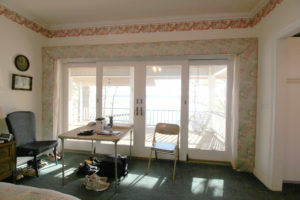 Garage has a 2 bedroom 1 bath apartment for those extra guests that come and stay for the weekend. 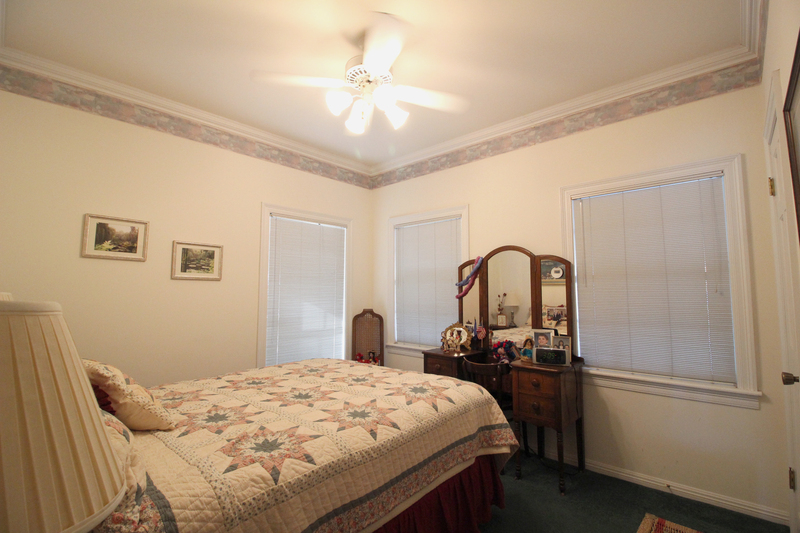 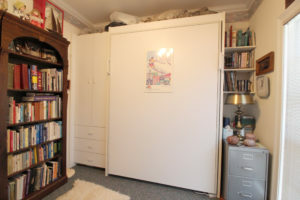 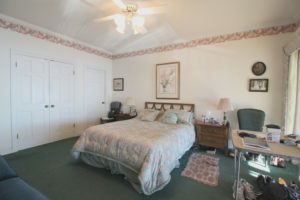 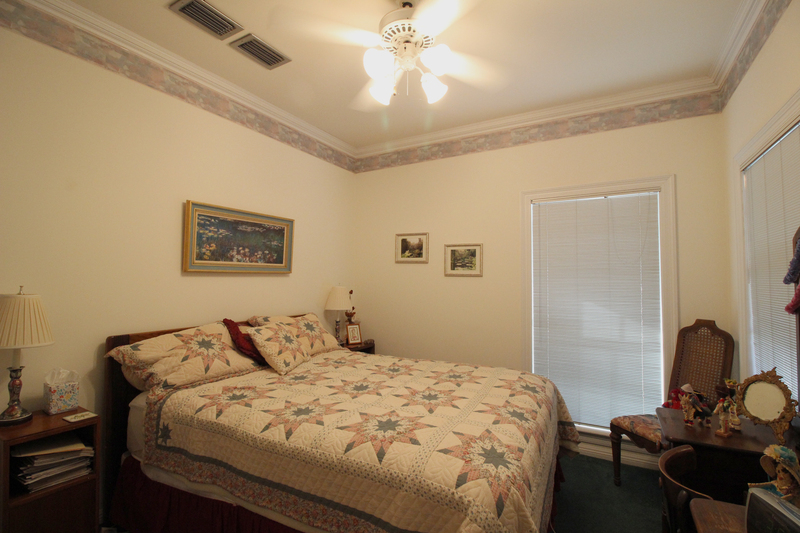 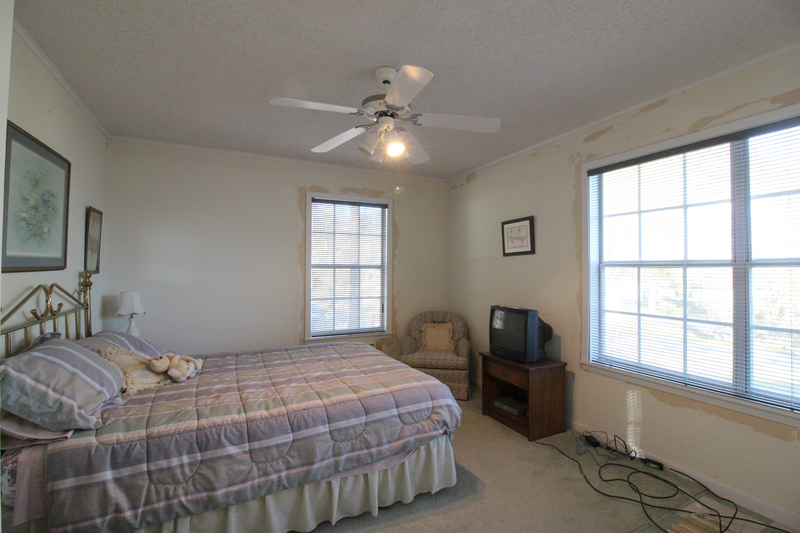 One bedroom has 2 queen beds with plenty of extra space. 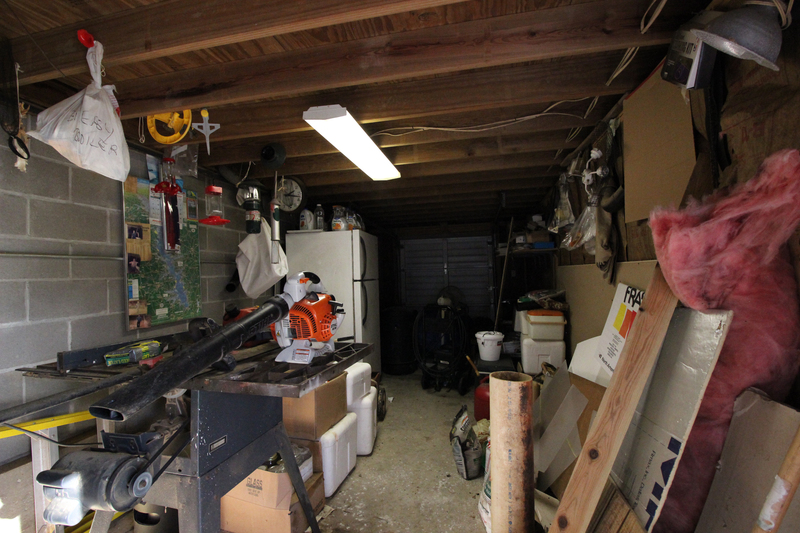 An enclosed 40’ x 10’ work shop and Golf cart storage area is underneath the back porch. 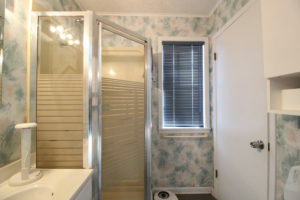 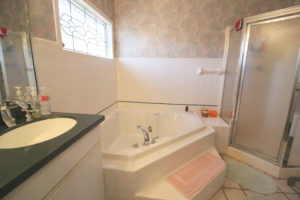 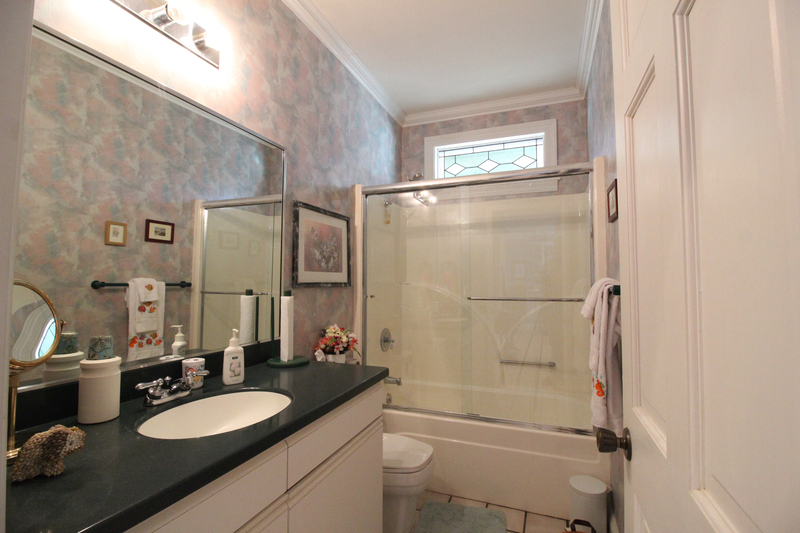 It has access underneath the home with access to all plumbing and water lines. The back side of the home has Anderson windows and Anderson sliding doors that open up to a 41’ x 10’ back porch with tongue and groove ceilings. A short walk from the porch is a 11’ x 16’ Grilling deck or a place to sit have that evening coffee. 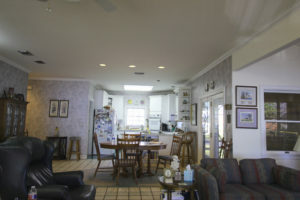 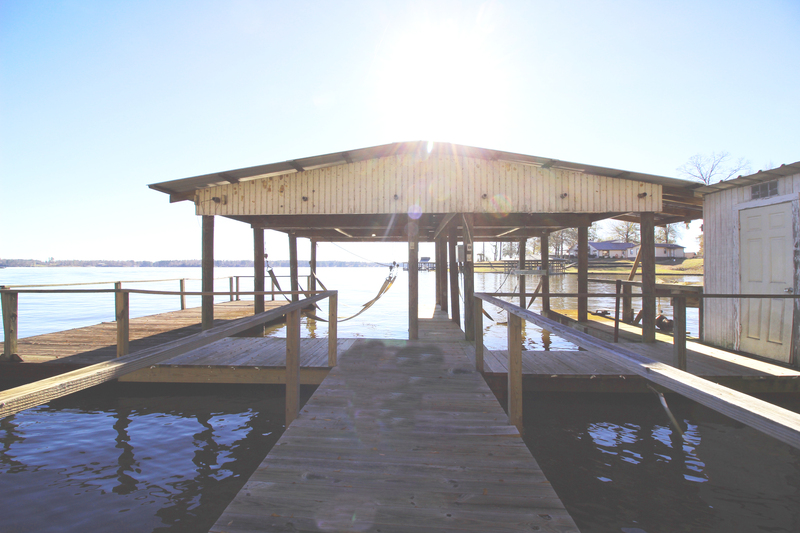 There is a boat house with 2 lifts, fish cleaning station, small storage area and a large 30’ x 10’ sun deck and fishing deck. 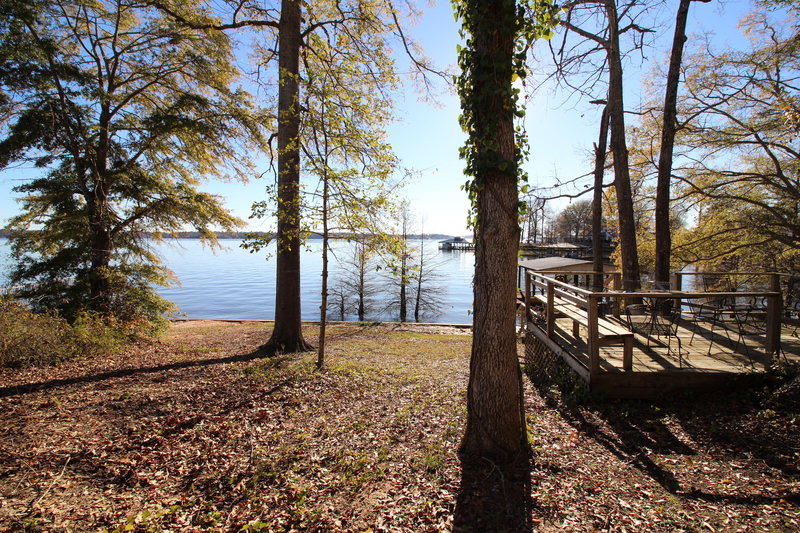 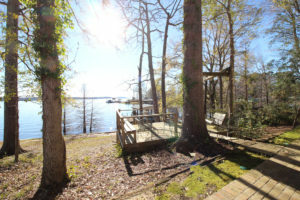 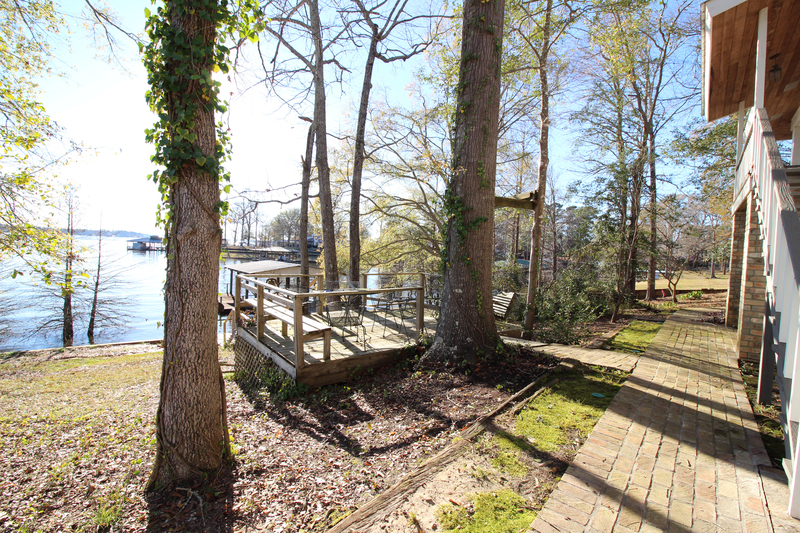 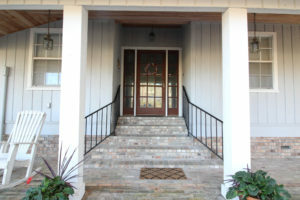 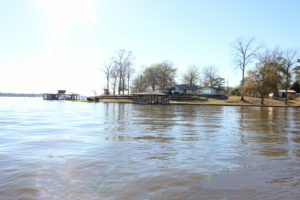 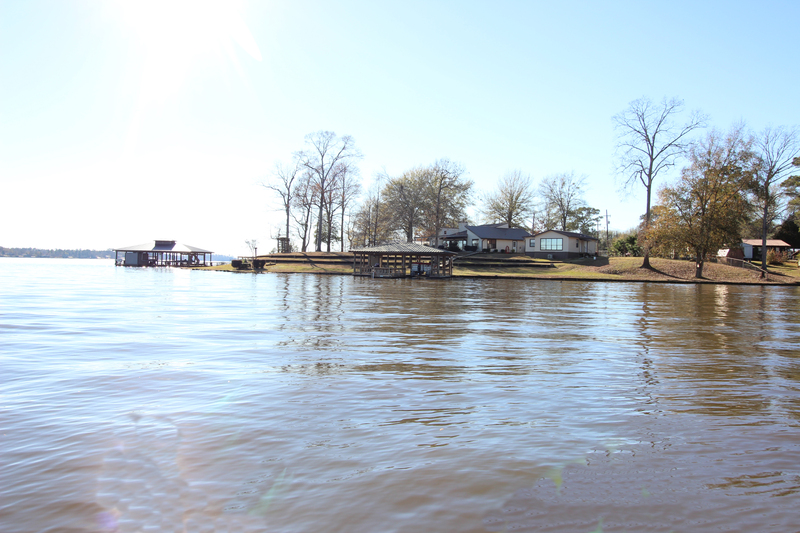 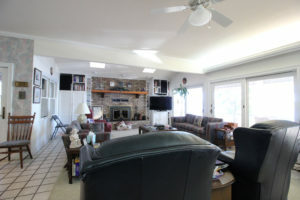 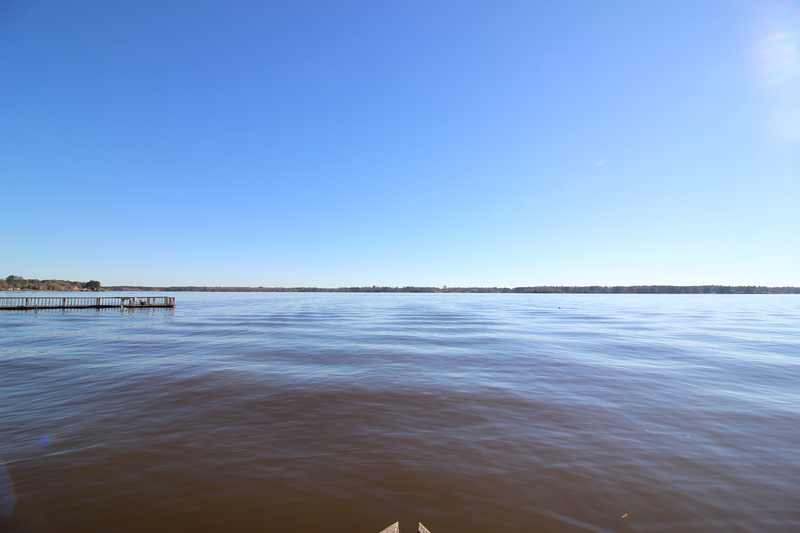 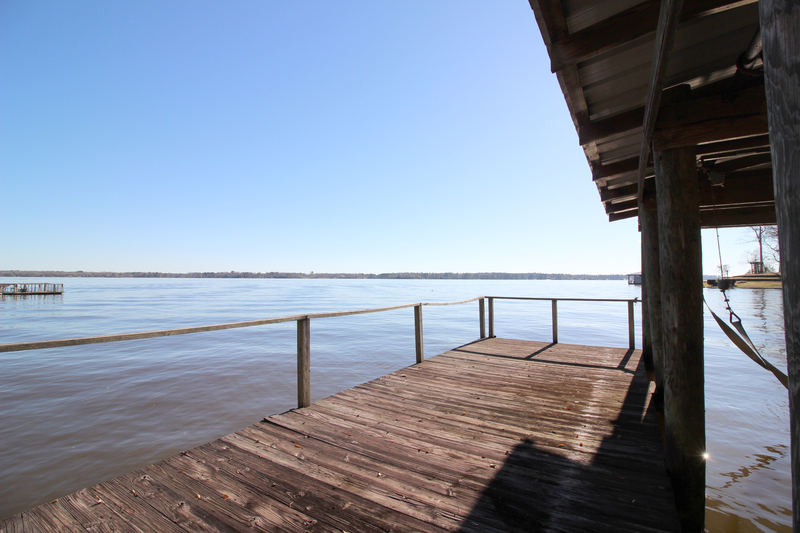 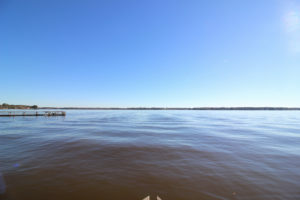 This home is in an established neighborhood with 2 boat launches just a couple minutes away. 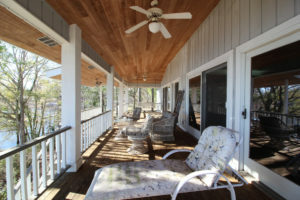 A screened in porch out from the main living area to sit and have that morning coffee.